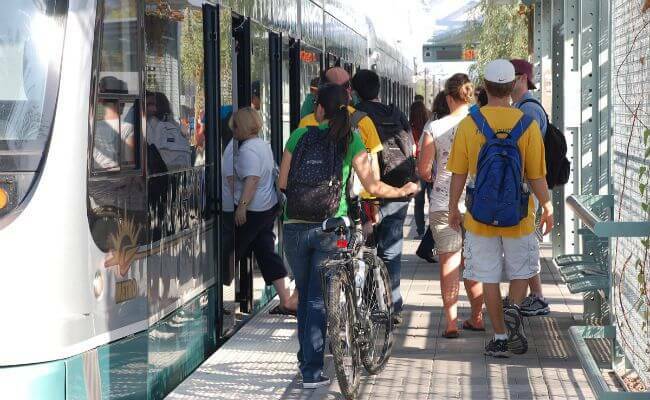 An open house will be held at the Rio Salado Audubon Center on May 25 to update the public on the light rail extension and the Environmental Assessment. 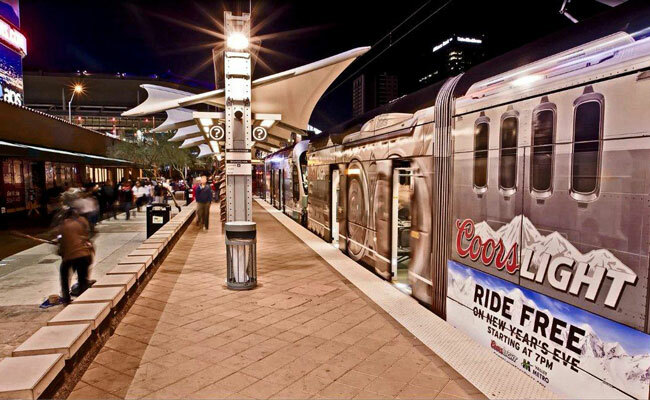 Coors Light and Valley Metro will provide Free Rides on all Valley Metro bus and light rail routes on Thursday, December 31 beginning at 7 p.m.
Familiarizing kids with urban public transportation provides unique learning opportunities and is an investment in the next generation of city dwellers. 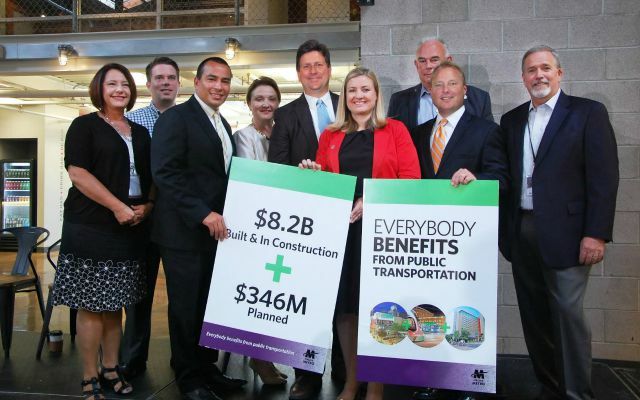 More than $8.2 billion in public and private capital investment has been developed along the Valley Metro light rail with more being planned. 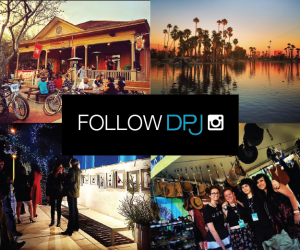 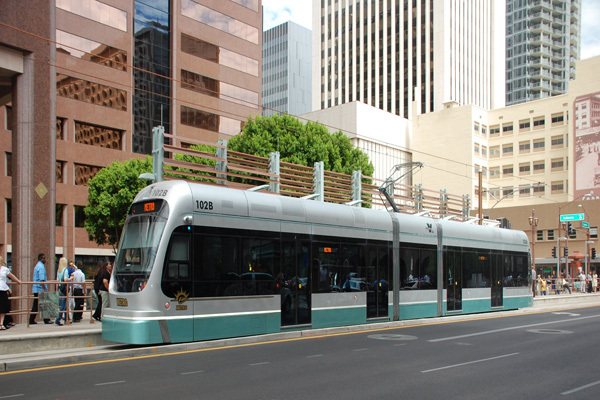 David Krietor, CEO of Downtown Phoenix, Inc., offers insights on Prop 104, the ballot initiative that proposes a broad transportation plan for Phoenix. 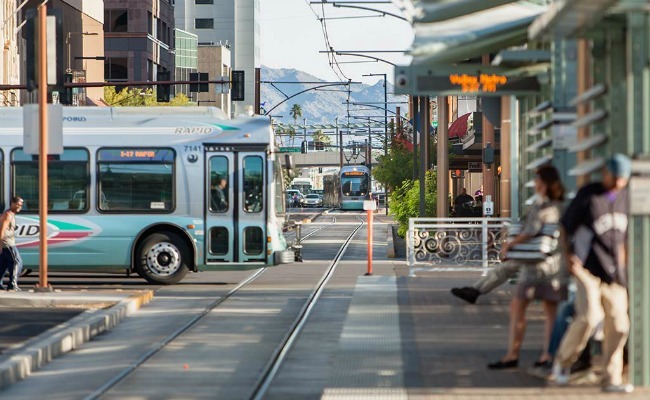 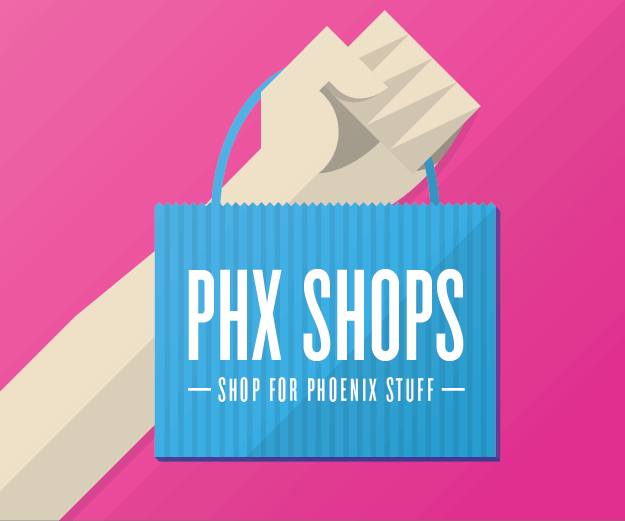 The city of Phoenix Public Transit and Street Transportation departments want to hear from you as they begin transportation improvements throughout Phoenix. 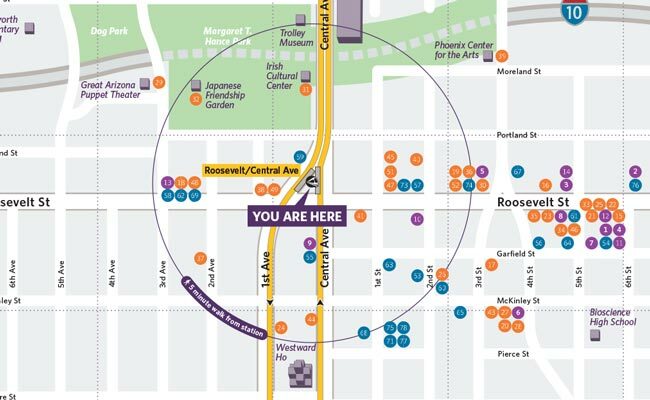 New destination maps at light rail stations are providing neighborhood welcome mats for residents and visitors alike. 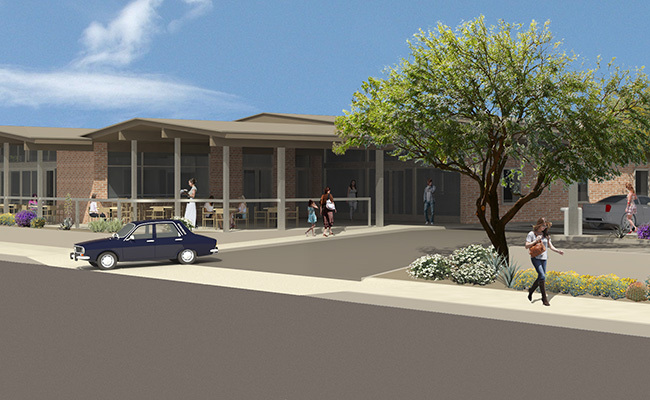 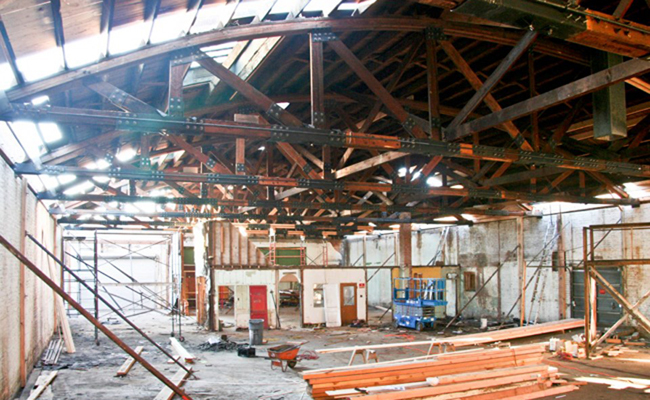 Venue Projects and partners announce the rebirth of the iconic Beef Eaters restaurant site: The Newton. 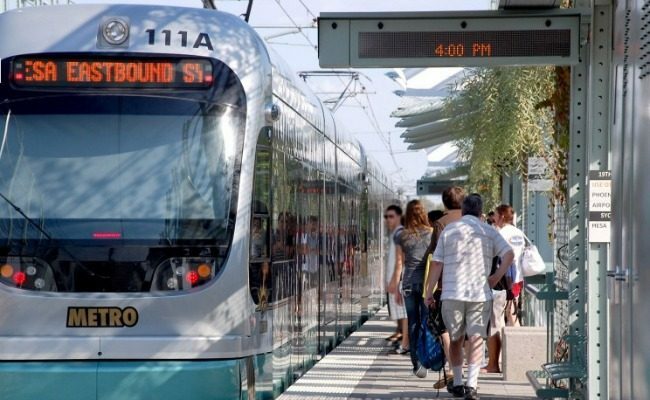 New METRO Light Rail route will connect West Valley residents to Downtown Phoenix.